Congratulations! 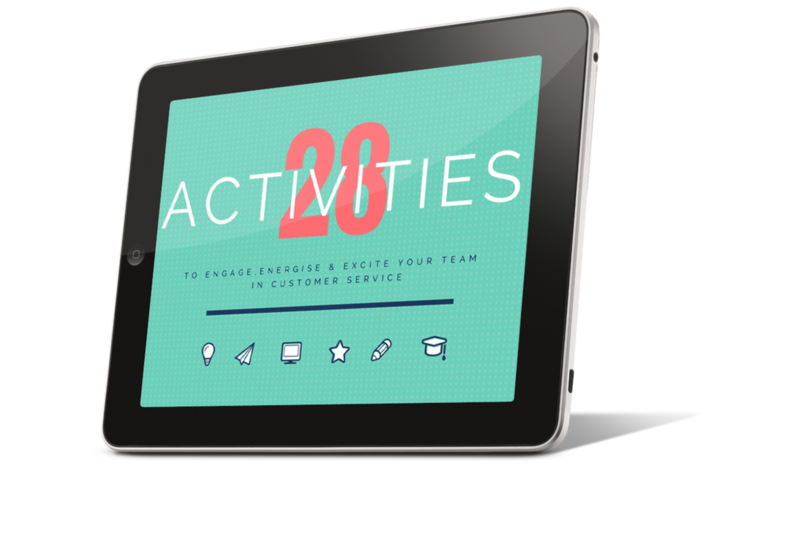 You’re one step nearer to getting a full return on your investment in customer service training. Look out for my email to download your free guide. 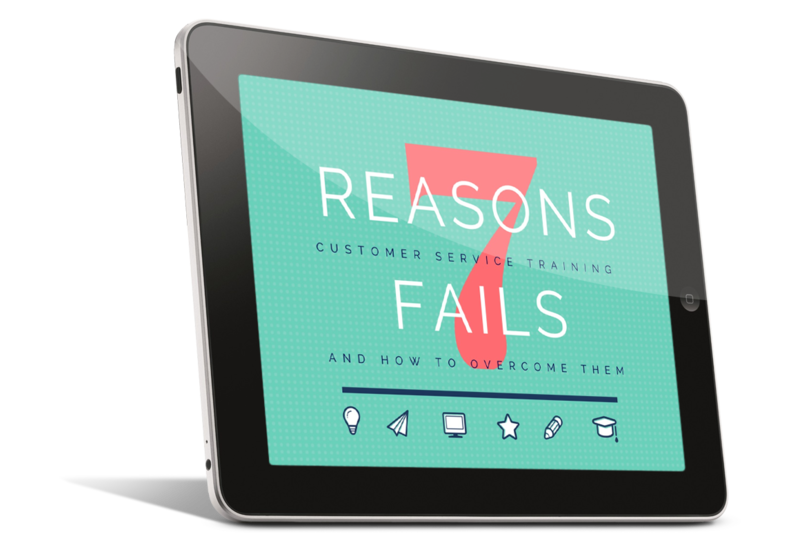 Now that you know the 7 reasons why customer service training fails I’d like to share with you how to take this resource to the next level and really put it to good use, so you can focus on the one area which will have the biggest impact on your customers’ experience, and their willingness to spend, their likelihood of returning, and their confidence in recommending you. Only 13% of employees are engaged at work, according to Gallup's State of the Global Workplace study. The study indicated 63% of employees worldwide are “not engaged”. And in the UK 26% of employees are actively disengaged, being unhappy and unproductive at work and liable to spread negativity. Imagine what impact that can have on customers and your customer service! To download to your Kindle or reader on your tablet click on the image on the right and select "Open in..." from the top right had corner of your screen to save in your selected app. Or if you wish to save to your desktop simply RIGHT CLICK on the link on the right. Depending on your browser, choose: ‘Save Target As…’ , ‘Save Link As…’ or ‘Download Linked File As…’. You can then save your guide on your computer.